1 of the following dice: d4,d8,d10,d10(00-90),d12. 28 mm scale. Resin casting. Miniature produced by Brother Vinni's studio. 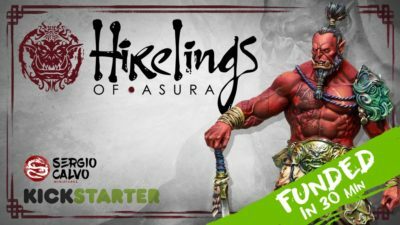 Hireling of Asura is a project to release a four 70mm miniature collection based on epic fantasy. They have been designed by Adrian Prado, sculpted by Joaquín Palacios, studio paint by Sergio Calvo and casted in high quality resin. 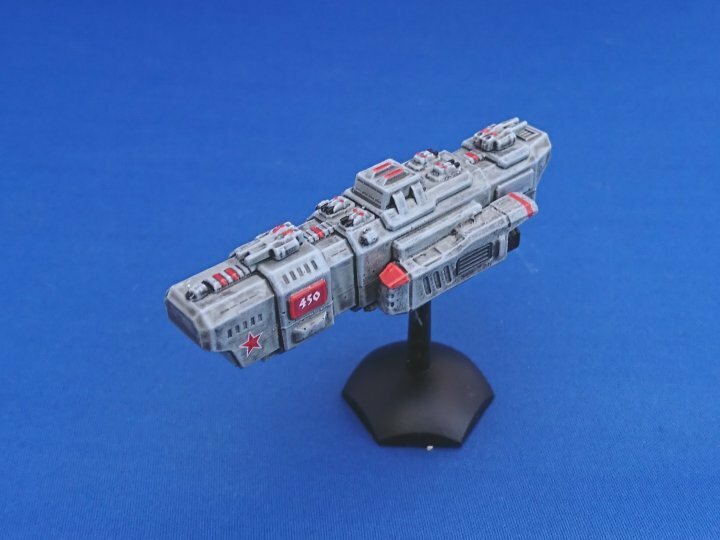 New on the website this week are a selection of new spaceships. The largest of these, and only warship, is the Neo-Soviet Zhukov class Battleship. Revealed at the latest Victory Day fly-past, it's armed with the same standard Mass Accelerator turrets as other Neo-Soviet capital ships. The Zhukov also has a heavier Mass Driver main cannon in a fixed forward position under the prow. The other models are a series of small merchant starships – probably privately owned vessels, running errands and cargoes (and possibly fugitives) for anyone who stumps up the price of a full load of fuel. Think Traveller Free Traders or, most famously from large and small screen, the Millennium Falcon or the Serenity. 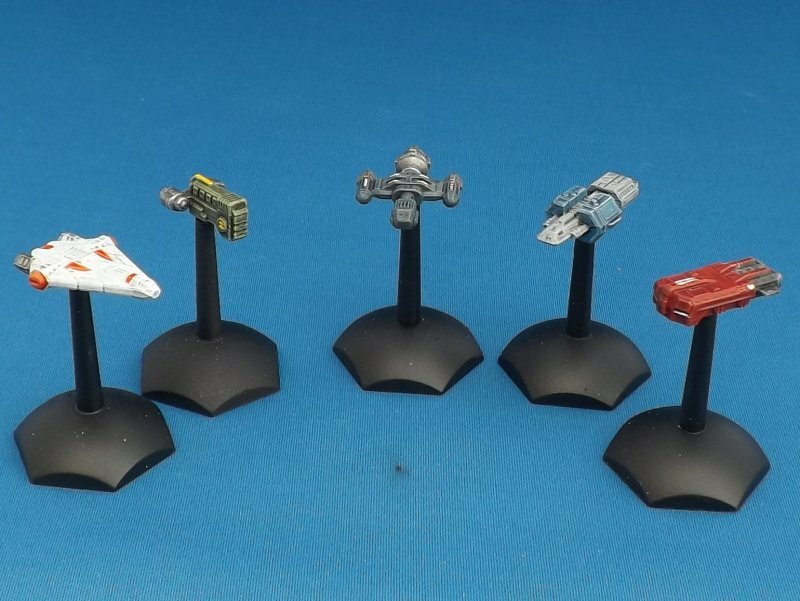 There are five designs in all, each around 1" long, or roughly 75 metres at the 1/3000th scale that we state for our spaceships range.